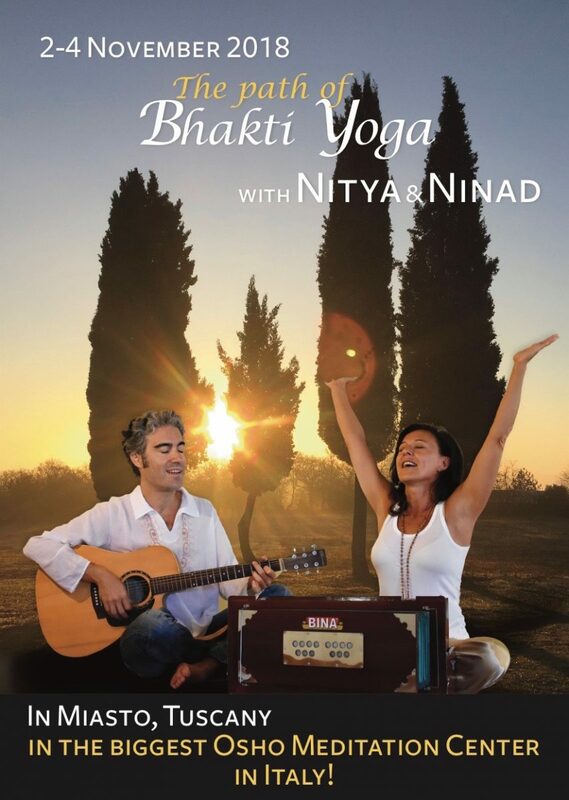 «We are so happy that Nitya and Ninad chanted at our New York IYI Center. We regularly have all the big name kirtanists here, and we love them all, but there is something exceptionally special about Nitya and Ninad. I don’t want to say much because words cannot really capture the beauty of the experience. 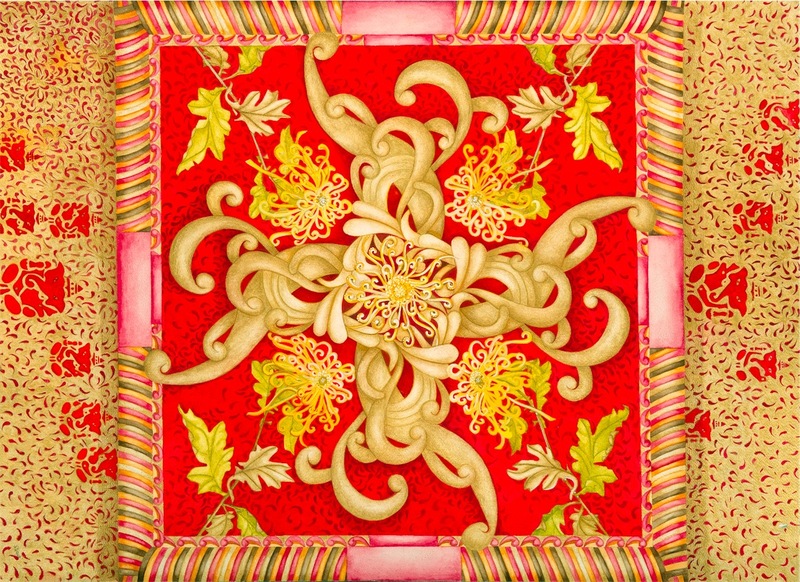 All I want to convey is that if you ever have a chance to be present at their kirtan, I can guarantee you that your heart will burst open, your spirit will soar, and you will be transported to a higher level of consciousness». 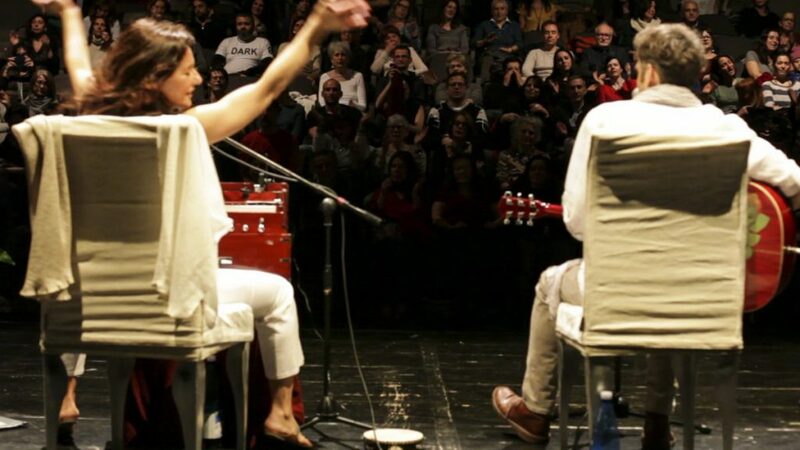 «Speaking of experiments, no one has so far dared to combine piano, mantra singing and yoga in a modern and convincing synthesis as it happened to Nitya & Ninad with Carlo Amori». 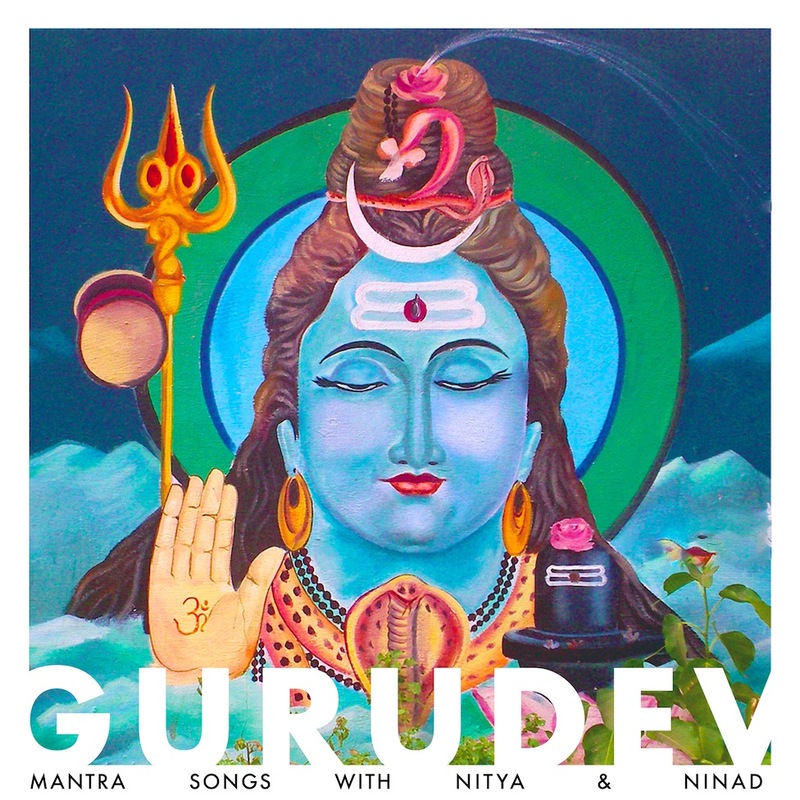 «It is great spiritual music the one I heard from Nitya and Ninad. 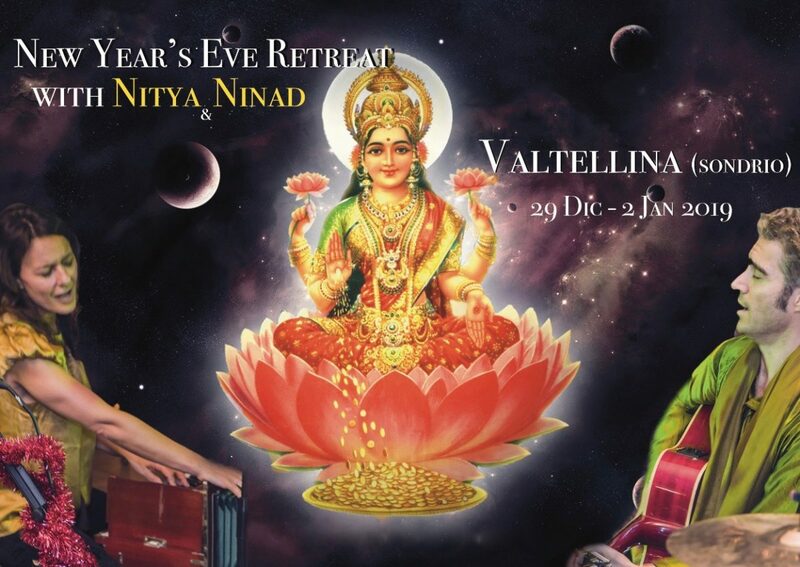 Their music is very inspiring and tauching, full of compassion, love and yogic values of bhakti yoga, karma yoga and gyana yoga. I wish them great succeful in their mission of spreading Dharma to the humanity through their innate talent of musics, devotion and love in GOD. Om Ah Hum». RESIDENTIAL RETREAT IN A FANTASTIC LOCATION IN THE MOUNTAIN!